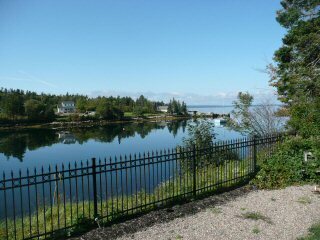 Beautiful oceanside year round home on St. Margarets Bay. 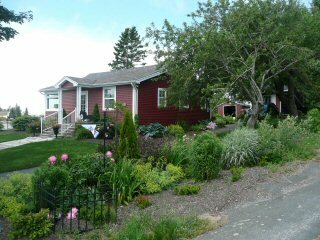 This immaculate home is located in Hacketts Cove, minutes from world famous Peggys Cove and only 25 minutes from Halifax. 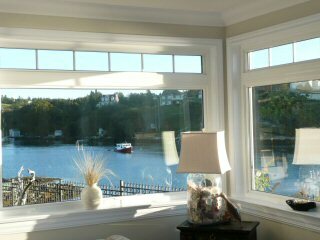 Watch the sunsets and fishing boats passing by from the deck or outdoor firepit. 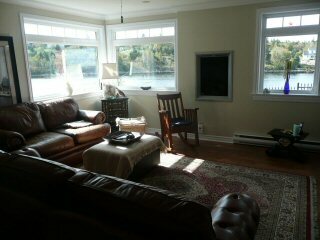 This south shore location is ideal as a home base for excursions to Mahone Bay, Lunenburg and beyond. 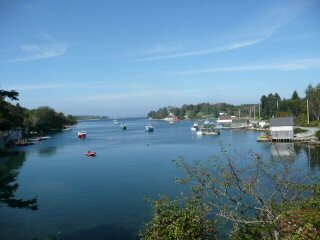 Local sightseeing and hiking trails will make your vacation complete! 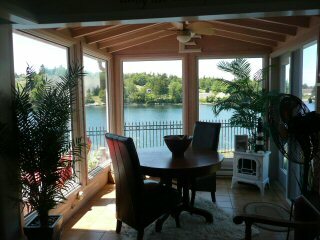 Other Pricing:    $850/week  from May 1st till June 15th and Sept 15th till Nov.